Joyous day! Passage to Avalon is officially ON SALE NOW!! I can’t even tell you all how excited I am. It is a humorous and action-packed story that the whole family will enjoy. 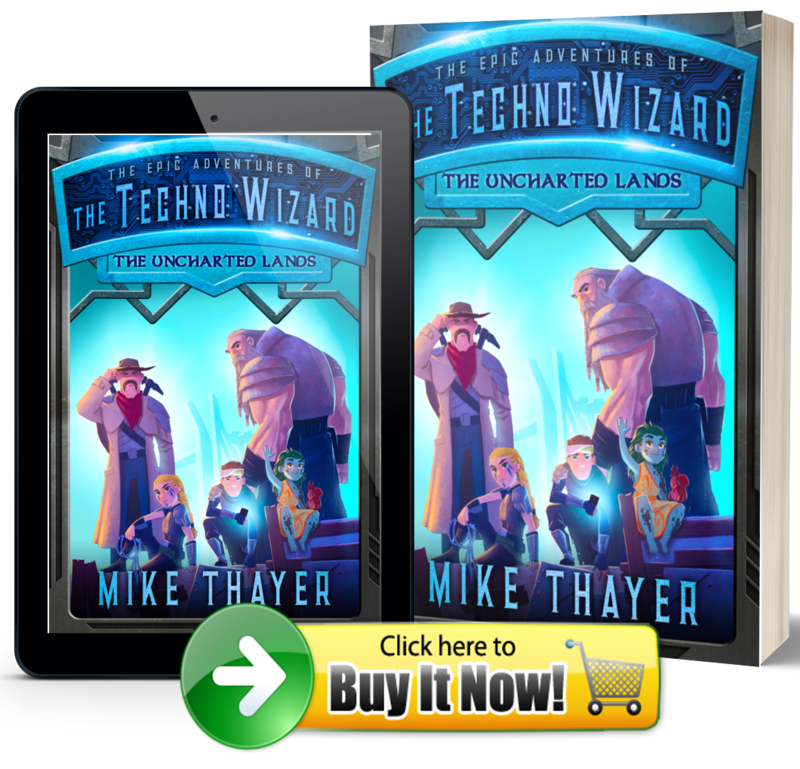 Click on the image below or go to www.TheTechnoWizardBooks.com for more details. This is the beginning of something epic, people. I promise it’ll be worth your attention. Tagged Books, Passage to Avalon, The Techno Wizard. Bookmark the permalink.